Home › Current News › And Now For The Silvers First Video! 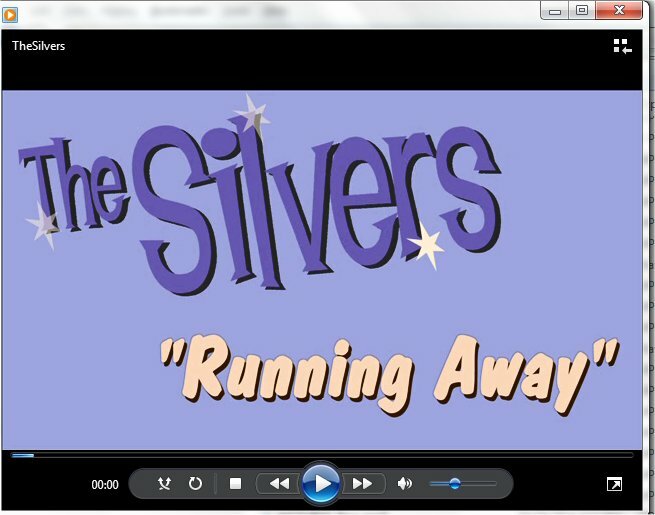 And Now For The Silvers First Video! Our first animated video for “Running Away” may be seen here. Thank you Ricky and Bambi Lynn for making this happen!